Our governing board acts effectively and ethically in their duties related to overseeing the Mahoning County Career and Technical Center's mission, financial integrity, and educational excellence, and to recruiting, supporting, and evaluating our administration. The governing board accomplishes these tasks while maintaining a strategic focus on the future of our educational institute. Mr. Shives was sworn in as a board member of the Mahoning County Career & Technical Center in January 2018. 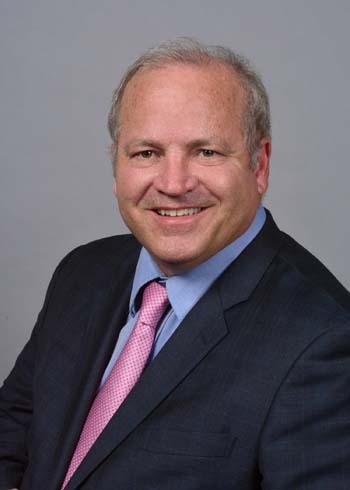 Mr. Shives is a business professional where he leads a team of business professionals that deliver Electronic Security Solutions (Alarm, Video, Access Control, Fire Life Safety and the many services supporting those solutions) to a customer base in the United States. 2018 marks 25 years with the same company headquartered in Canton, OH. Mr. Shives was elected to the Struthers Board of Education in January 2014 and was re-elected for a second term in January 2018. Mr. Shives is a graduate of Struthers High School and completed his undergraduate degree at Youngstown State University. Mr. Shives proudly served his country in the United States Air Force and is a Persian Gulf War Veteran. He and his wife, Megan, reside in Struthers and are members of Christ Our Savior Parish and have three daughters, McKenna, Karli, and Kamryn. He was one of the first graduating classes, in 1974, of the Mahoning County Joint Vocational School Aviation Mechanics program. 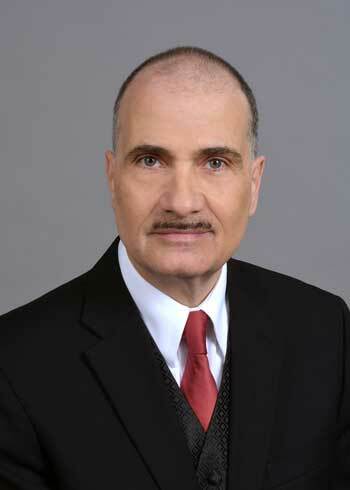 He started Gemco Aviation Services, Inc. in 1977 and is the owner and operator of the Youngstown Elser Metro Airport located in North Lima, Ohio. He also serves on the board of directors, and is the technical advisor, for the Beechcraft Heritage Museum located in Tullahoma, TN. He is a published author on the maintenance and restoration of the Beechcraft Staggerwing aircraft. Mr. Stanko has been a lifelong area resident and currently resides in Boardman with his wife Linda, are members of St. Michaels Byzantine Church in Campbell and have two sons Gregory and Nicholas. Attorney Engler has been a member of the Mahoning County Career & Technical Center board for 15 years. He is an attorney and CEO of LightGov, a technology company. He is a graduate of Case Western Reserve University where he earned both his B.A. and J.D. He is a former Mahoning County Commissioner and Youngstown City Councilman. He is the father of three children and resides in Austintown. Mr. Scarsella is the Vocational Special Education Coordinator with Choffin Career and Technical Center and Youngstown City School District in Youngstown, Ohio. He has been a Board member with MCCTC since 2006 and was the Board President for 2015. 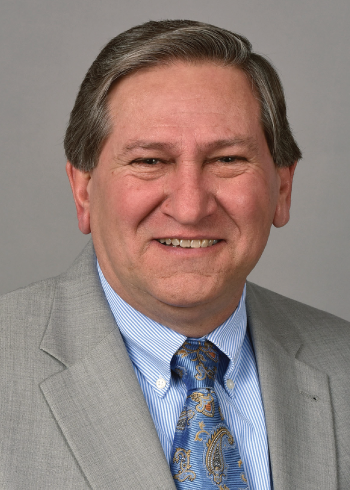 He is a Governing Board Member with the Mahoning County Educational Service Center (MCESC) and serves on the Board of Supervisors with the Mahoning County Soil and Water Conservation District. Mr. Scarsella’s Board memberships include past and present: MCSWCT, Youngstown Steel Heritage Museum, William Holmes McGuffey Historical Society, Idora Park Institute, Youngstown Center for Industry and Labor, Brier Hill Cultural Center, Ethnic Heritage Society, Boardman Boosters Executive Cabinet, St. Charles Home and School Executive Cabinet. He has been appointed to the Mill Creek Metroparks’ Board of Commissioners Interview Committee and the newly formed park citizens’ advisory development committee. Memberships for Mr. Scarsella include: Friends of Fellows Riverside Gardens, Friends of Boardman Library, Phi Kappa Phi, Ohio School Boards Association, Ohio Association of Career Technical Education, National Education Association, Ohio Education Association, Youngstown Education Association, Youngstown Area Transition Service providers, St. Charles Parish and Sacred Places Dialogue. Mr. Scarsella is a graduate of Boston College, with a Bachelor of Arts in History/Secondary Education; he also has earned a Youngstown State University Master of Science in Education Administration and a Master of Science in Special Education. He has continued his studies at Kent State University, where he earned a Transition to Work endorsement. Mr. Scarsella is the author of publications titled: Memories and Melancholy and Reflections on the Mahoning Valley and Youngstown, Ohio, iUniverse, 2005. Attorney McNabb Welsh has been on the Mahoning County Career & Technical Center board since June 2003. 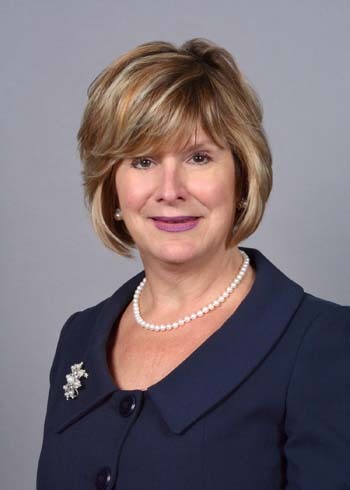 A graduate of Bowling Green State University and the University of Akron College of Law, Attorney McNabb Welsh has been the Mahoning County Chief Deputy Clerk of Court since December 1994. She was the first woman elected President of the Mahoning County Bar Association. Attorney McNabb Welsh is a past Trustee of Eastern Gateway Community College and is currently on the Board of the Boardman Civic Association. Attorney McNabb Welsh and her husband, Attorney Tim Welsh , are members of St. Charles Church and have one son. Mrs. Dockry has been an MCCTC board member since September of 1995. She is also a 20-year member of the governing board of the Mahoning County Educational Service Center. Mrs. Dockry is a certified school counselor and is beginning her tenth year as a school counselor at Austintown Fitch High School. Prior to that, she was a family and consumer science teacher at Fitch and Ursuline High Schools. 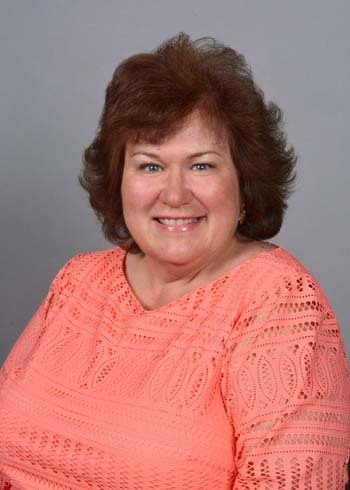 Mrs. Dockry completed her undergraduate and graduate degrees at Youngstown State University. She and her husband, Mike, have three daughters, Michelle (husband Grayson), Kaitlin, and Andree, and a grandson Gus.